Ok, well it took me long enough to post them, but hey, I’m a busy man. I really like the way the cards turned out. Thanks again to OvernightPrints.com!! 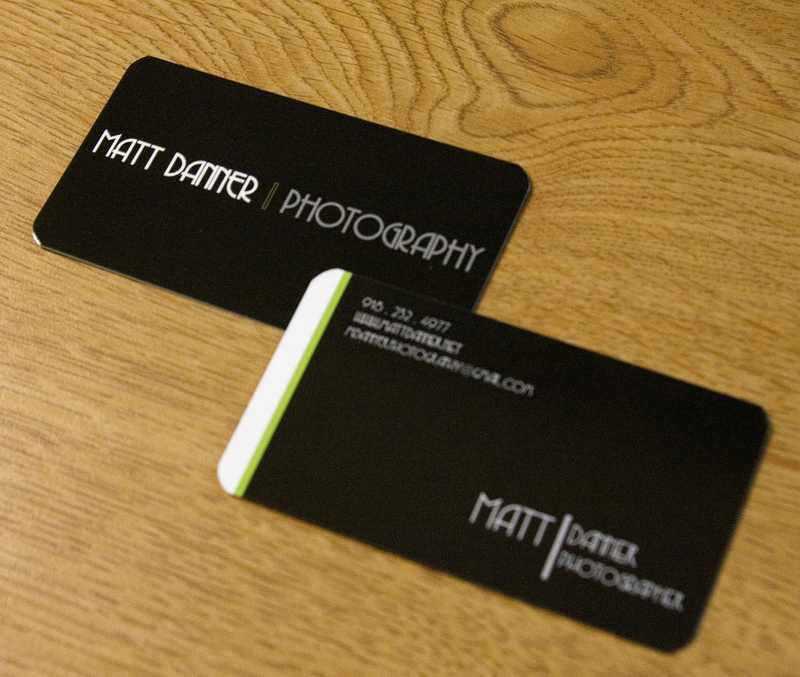 What font did you use for your business cards? I believe it is called Copasetic. Great design…What is the thickness of the card? Thanks Bernard – the cards are 16 point stock.